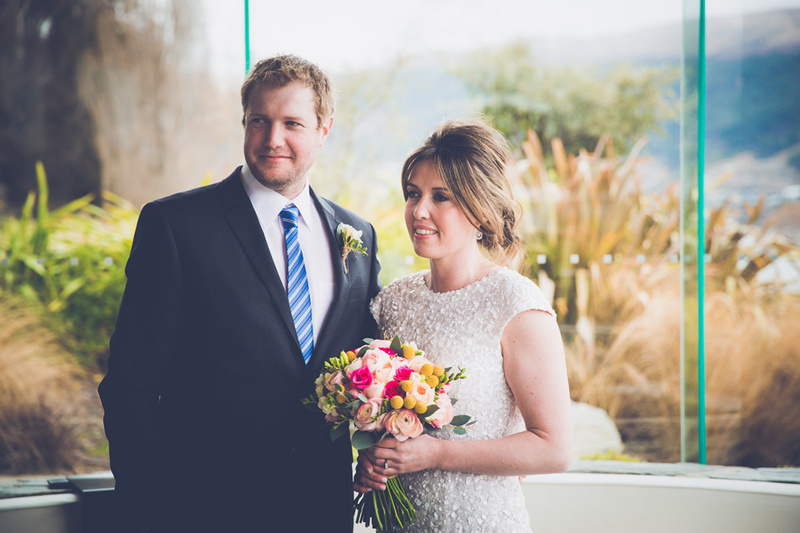 Erin and Richard travelled down from Hokitika on the West Coast to elope on a cold Winter’s day. 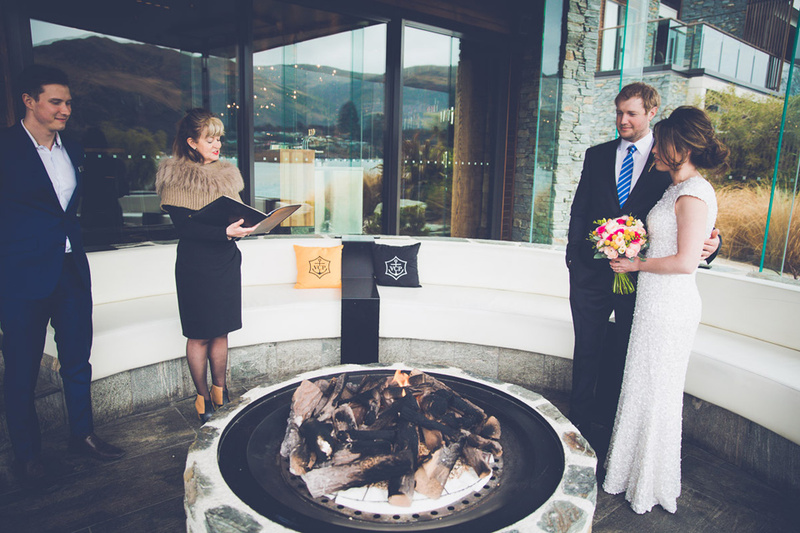 Luckily they were warmed by the fire during their ceremony in the Hilton’s Pinot Pit on the lake front. 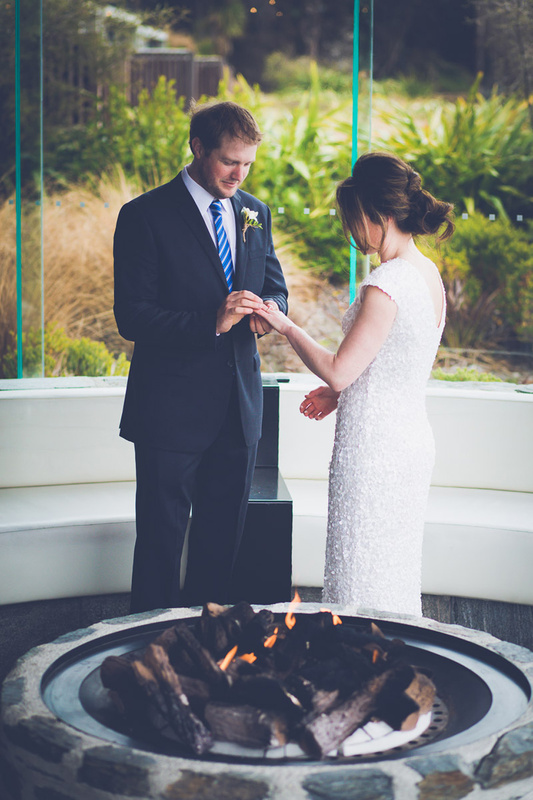 Richard was a true gentleman when we braved the weather for their couple photos down on the beach at Kelvin Heights, and you could see the love and joy between them. Laughing at the weather. Laughing at life. Love is grand.